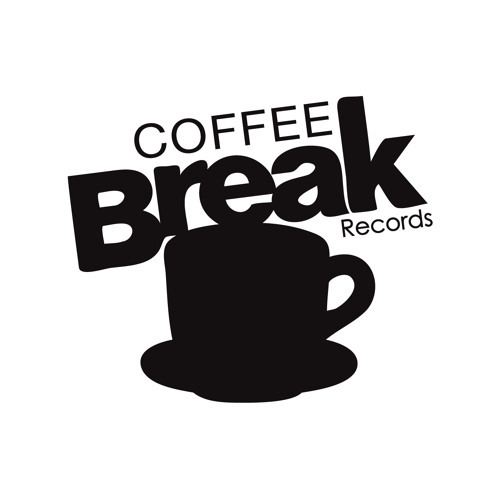 Coffeebreak, more than just a record label, is an artist collective of producers, DJs, MCs and musicians collaborating under their own management in different studios to produce, explore and experiment. The idea of putting everyone’s technical means and skills together, logically led to the creation of our own structure allowing us to release our music and to promote our work. We are independent and autonomous, involved in every technical and artistic aspect and implicated in each step of the process, from the creation and production to the sound mixing and mastering, as well as the graphic design… We are united and one. We are a family and a school.